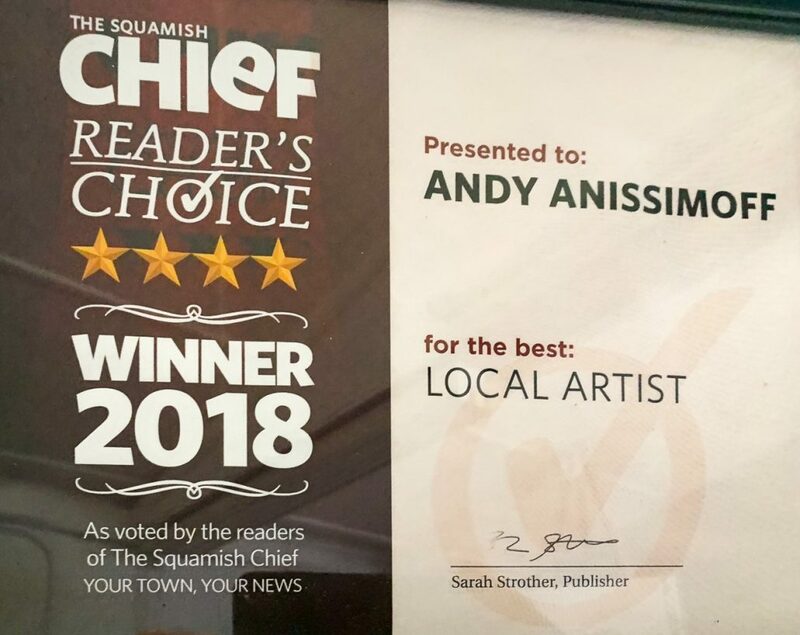 Andy Anissimoff is an Interpretive Landscape Realism Artist living in Squamish, BC. Trained as an Industrial Designer, Andy has since shifted his creative drive into his art. Andy specializes in large scale works, but has images in all sizes. Known for his striking graphic compositions, these images work well from any part of the room. 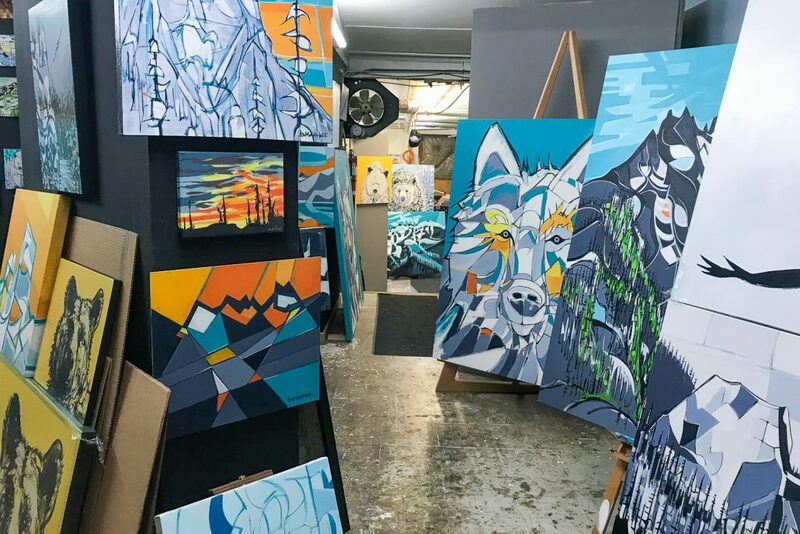 Andy runs a beautifully layed out 2100sqft gallery/studio in Squamish’s Garibaldi Highlands where you can find exhibits of his own entire collection of work, as well as other select local artists. 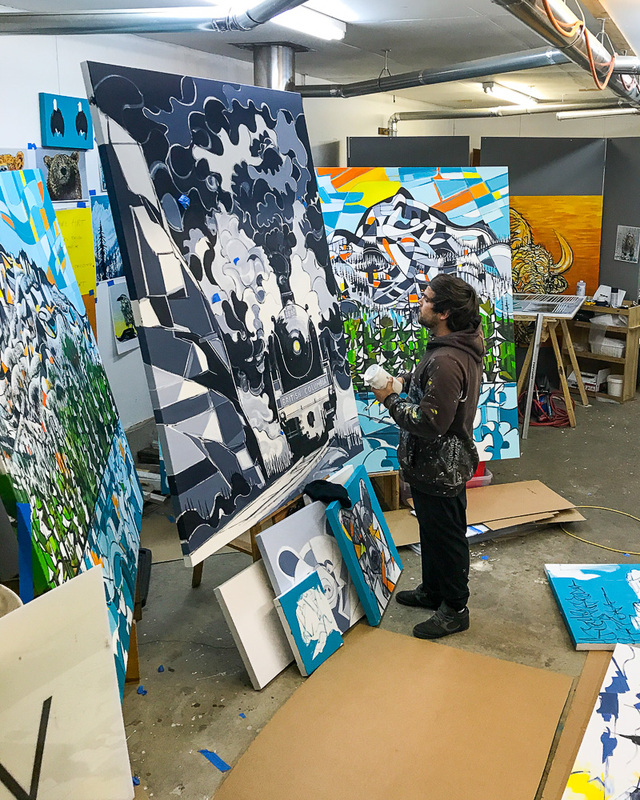 Stretched in house, Andy’s hand detailed limited Giclée reproductions are some of the most well finished in the industry. This in house operation results in unbeatable value. 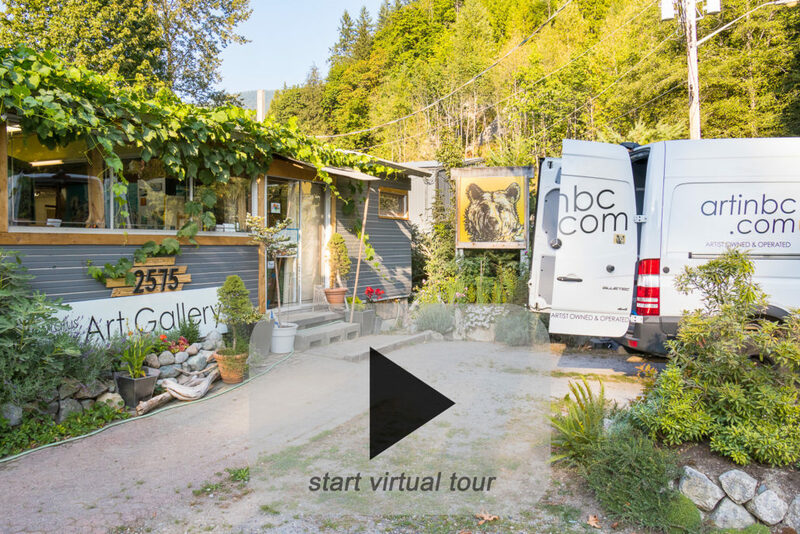 Take a virtual tour in Andy’s gallery by clicking the image above. 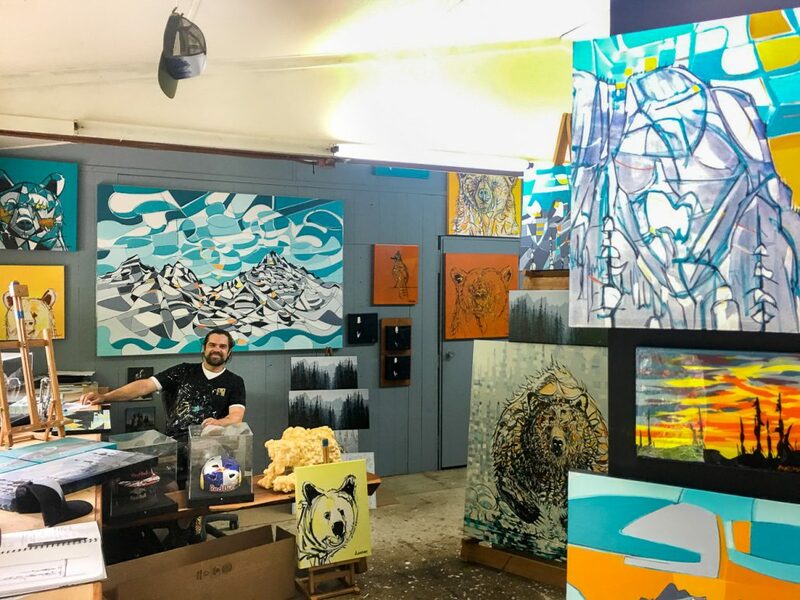 Although Andy’s main business is creating original paintings, he also reproduces select images in a museum quality reproduction format. Please inquire about custom original artwork. or by appointment or CHANCE. 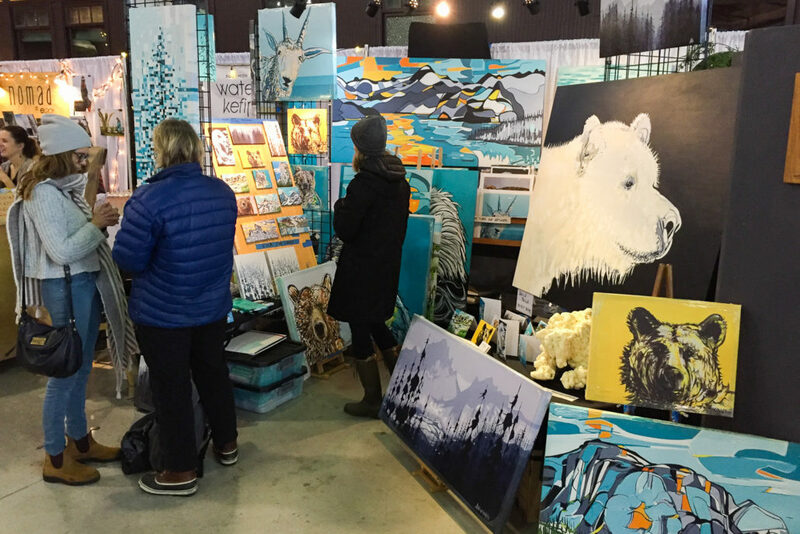 His art can also be purchased at the Sea to Sky Gondola, The Green Market(North Van), Orso Café (Deep Cove), and The Tantalus Art Gallery. Follow @Andy_Anissimoff on Instagram and be entered to win art prints every month. Paintings displayed at Customer/Clients homes can be seen here. 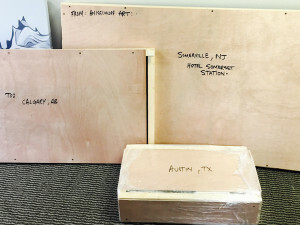 And it doesn’t matter where you live, Andy can ship the painting of your choice right to your home.